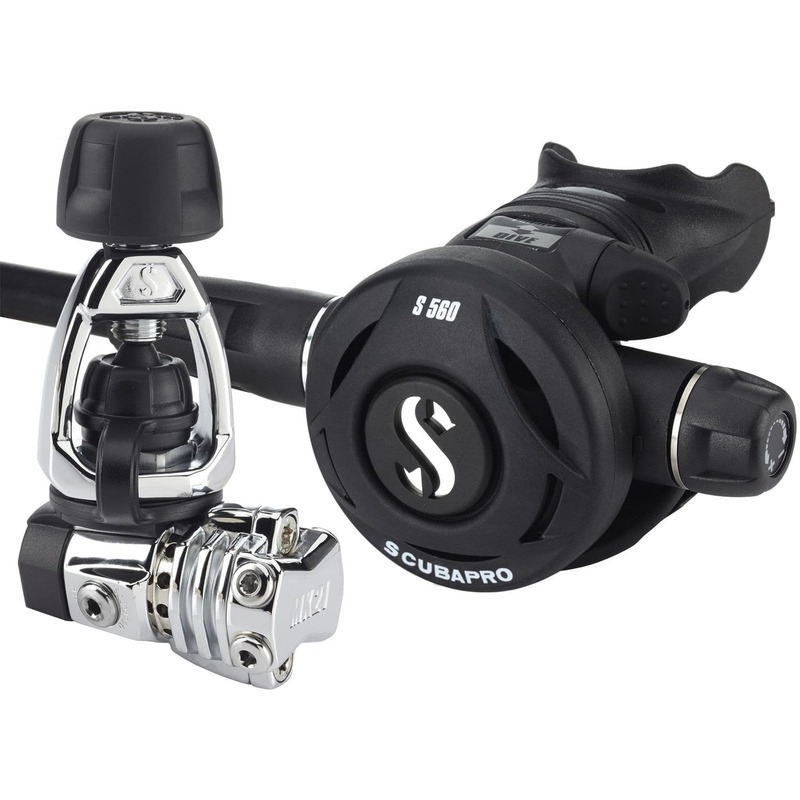 The compact and lightweight MK21/S560 is a full-featured reg combo that's easy to use, offers SCUBAPRO reliability and is priced right. 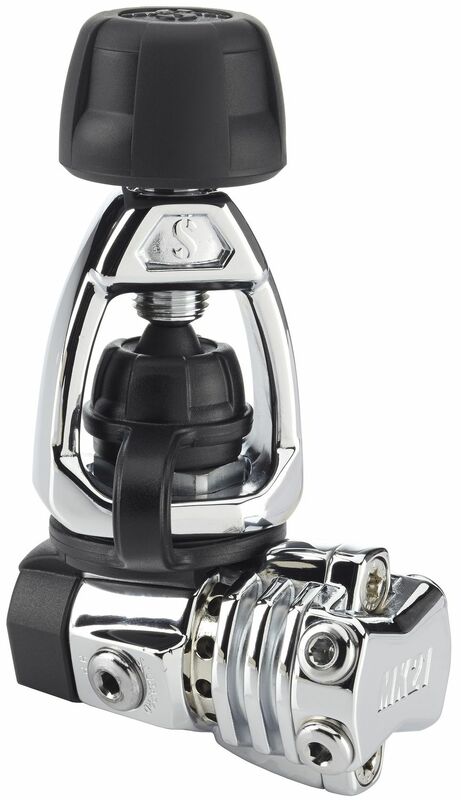 The MK21 is SCUBAPRO's most compact air balanced piston first stage. 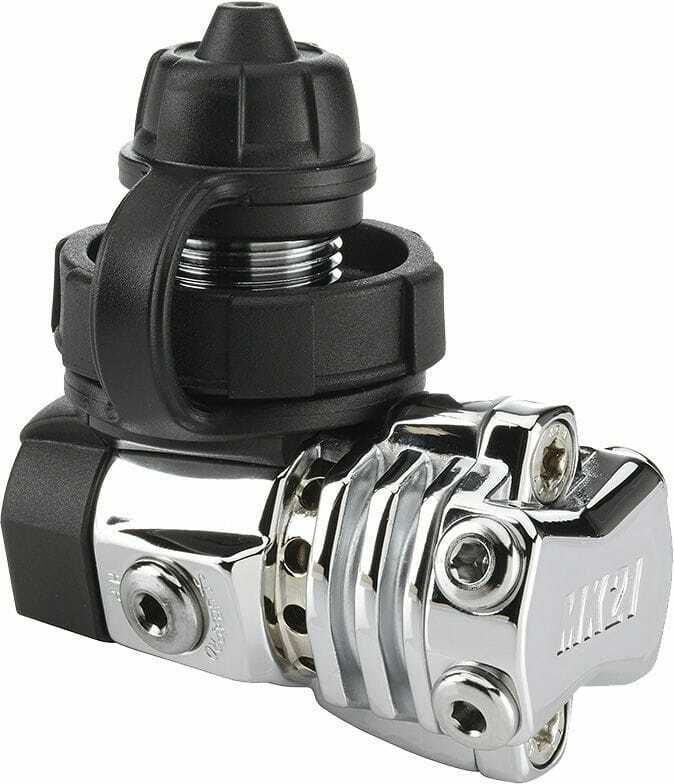 It delivers outstanding breathing performance, no matter how hard you're breathing, how deep you're diving or what your pressure gauge reads. 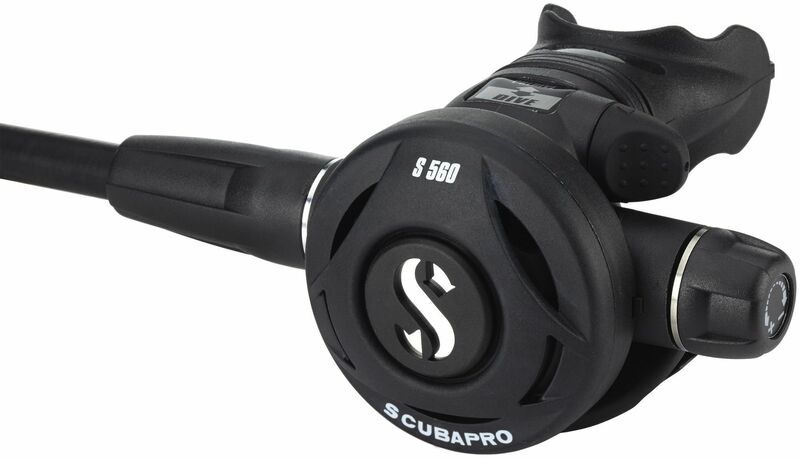 The air balanced S560 features a lightweight yet rugged reinforced technopolymer casing and comes with full user controls. It can be counted on to breathe dry and easy, regardless of your position in the water. 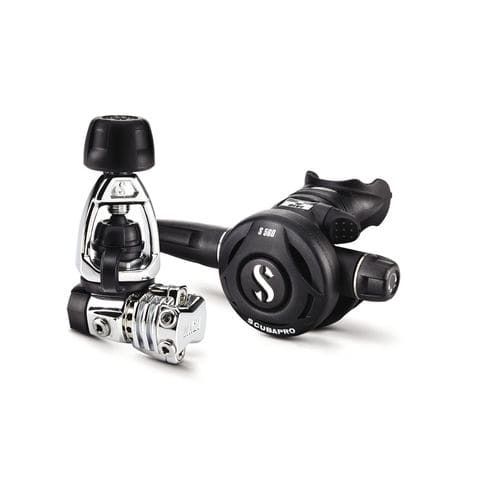 This versatile air delivery system offers superb performance and value, plus a whole lot more, making it the must-have regulator for recreational divers of all skill levels.